Curious on the official news and geometry. Will it be as good as the upgrade from Flash to F-Si? Even includes singing, let’s hope he do well on the World Cup this weekend. Go Mani!!! 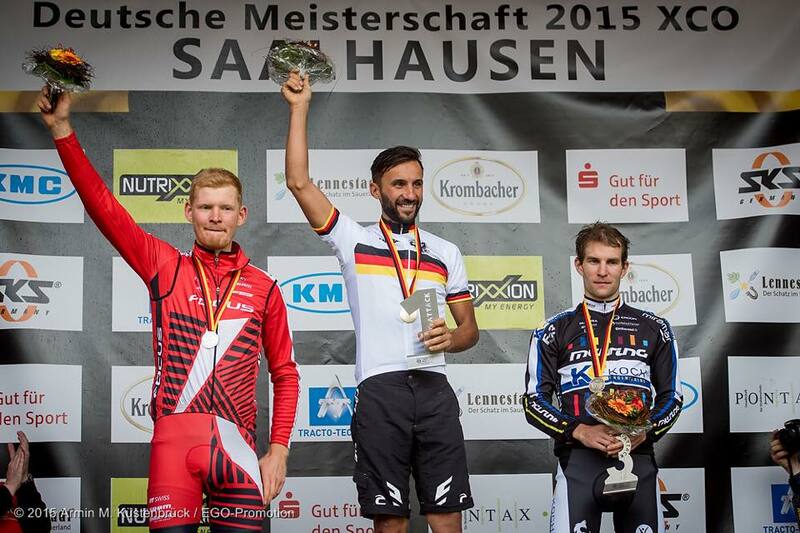 And the coolest german won men elite, Manuel Fumic! 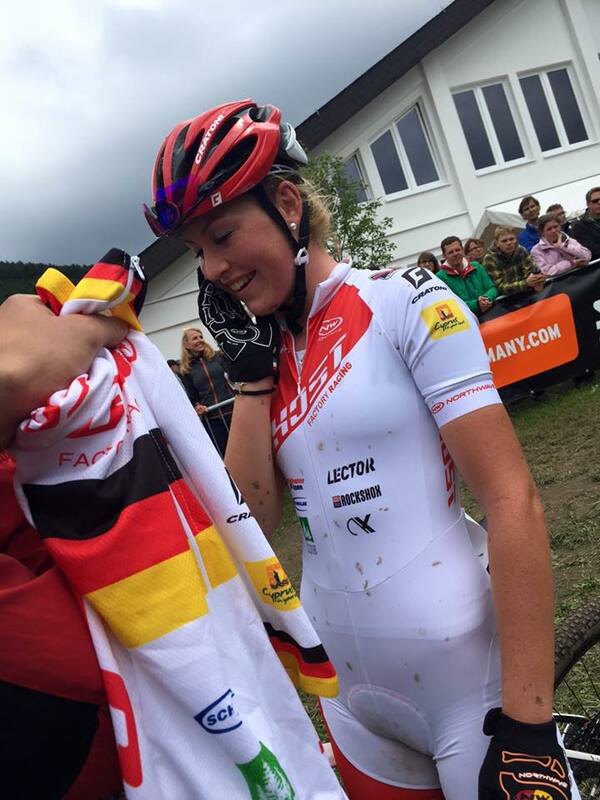 ROSE Vaujany – XCO WC Albstadt Course Preview. 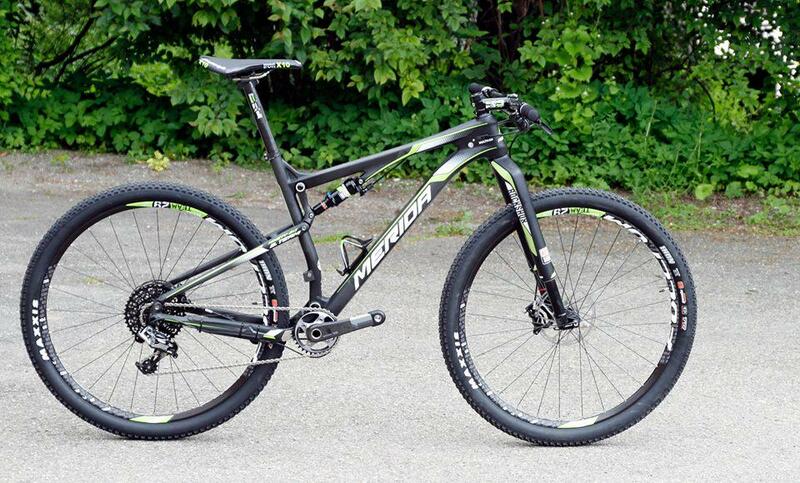 Ready for todays XCO World Cup? Thought of sharing some videos from the World Cup in Nove Mesto na Morave with you yesterday but Jenny’s win was more important. So today some hours before the start. Who will win today? 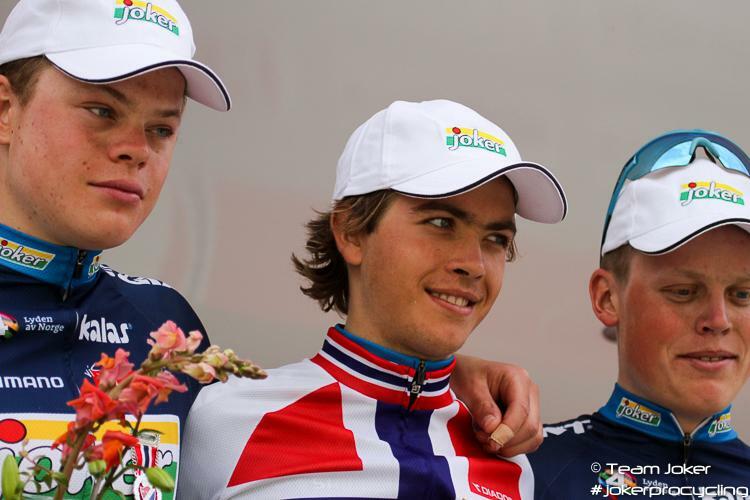 Langvad and Absalon?